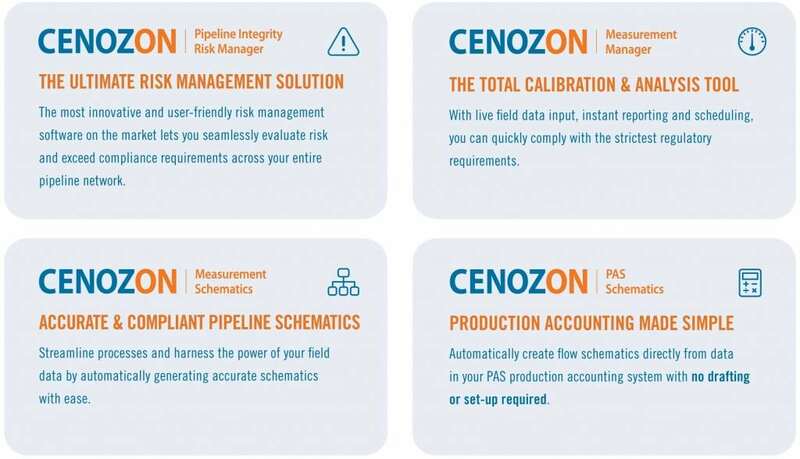 2018 CSHM Trade Show: March 20-21 - Cenozon Inc.
Visit us at Booth #511 and get an exclusive look at the ground-breaking innovations we have coming down the pipeline! The theme of this year’s CsHm Trade Show is “Metering & Measurement Systems – Helping Companies be More Efficient with Fewer Resources”, which is our specialty. Our mission is to empower oil and gas companies to achieve optimal operational efficiency through innovative software solutions and superior customer service. We’re excited to launch a ground-breaking measurement software at this year’s CsHm. It’s going to revolutionize the industry by reducing a common process (that normally takes a month to complete) to just a few minutes! Watch for an announcement on March 19th and get a hands-on demo at the show! Can’t wait to learn more about our software? ©2019 Cenozon Inc. All Rights Reserved.